Haking can have pretty good form with cheap fixed focus numbers from pseudo TLRs like the Viceroy, to the Hong Kong Lomo the Halina micro 35 right up to cult classic plastic Panorama. They also made some car crashes too (Silhouette Zoom nuff said). They also went a bit nuts for the 110 format producing a load of cameras usually in the typical subminiature style with glass lenses but the micro is in a different class. It is smaller than the 110 cartridge it fits! If you want crisp perfectly exposed shots look away now. This was a novelty toy class camera. We know it was on the market by 1986 (subclub.org date the US rebranded version the Ansco 50 to that year). 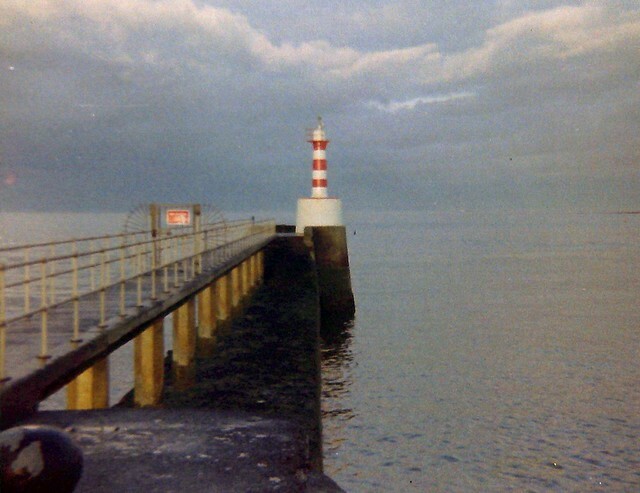 It was also sold under Haking branding or as the Argus 20 and Alfo Mini 110 branding and probably more. They are often quoted as being promotional freebie cameras so I suspect you’ll get it with various product branding if you look. 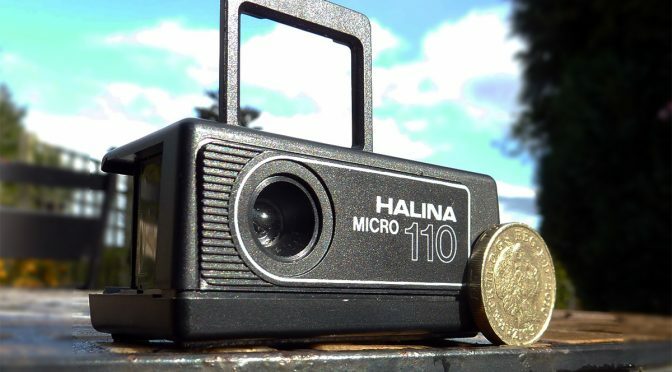 Halina Micro 110. Note shutter button covered by viewfinder when folded down. This is totally no frills or control with a fixed focus plastic lens and a single shutter and aperture. No stats exist online but the lens sits about 20mm from the focal plane. This makes sense as this puts the lens as slightly wide angled (18-24mm equates to 35-50mm on a 35mm camera). Given the camera is aimed for using probably 100 ISO film in reasonably good conditions and prior Haking plastic models, the 1/100 sec shutter speed quoted for the Ansco 50 seems about right. The aperture is harder to guess but I’ll assume f/8 or less as the Depth of field as we’ll see isn’t as good as cameras like the VUWS which have smaller apertures. Design wise given the limitations and wholly plastic build it is outstanding. This one of the best though out cameras I’ve come across. For size the camera only encloses 1 of the 2 drums on a 110 cartridge. To protect the inner gubbins when not in use a plastic slide out strip is used. Cleverly this has half the instructions and also slides in to the base on top of the other half. Although basic the pop up viewfinder also serves as shutter guard when folded down. The lens has no cover but is recessed when not in use. The camera had no features beyond the shutter button and is incapable of double exposures. Amble, Northumbria 2016. Halina Micro 110 with Lomography Tiger 200CN. Some over processing evident here at scanning. There are issues. I found the 110 Cartridge hard to fit and like many it was not so easy to remove. You have a sense at some point the camera will come to an explosive end but mines has lasted a few rolls so far. In terms of shots I need to caveat that I’m just starting with 110 film and am trying several labs out and this was base don the first lab I used. 110 film is about a quarter the frame size of 35mm so is harder to scan and more prone to artifacts. That said I had a roll taken on a Pentax auto 110 SLR that has come out at much more detailed indicating the lens here is at fault. Irrespective of any lab issues, the lens is soft – more like the Halina Panorama than the VUWS, but the again the VUWS is an unbelievable camera in use. Focus is sharpest about 3-5 metres away then falls off – I suspect a wider aperture is at fault here as the VUWS and Haking’s Halina panorama hold better with a f/11. The camera flares but not in a great way with bright light. 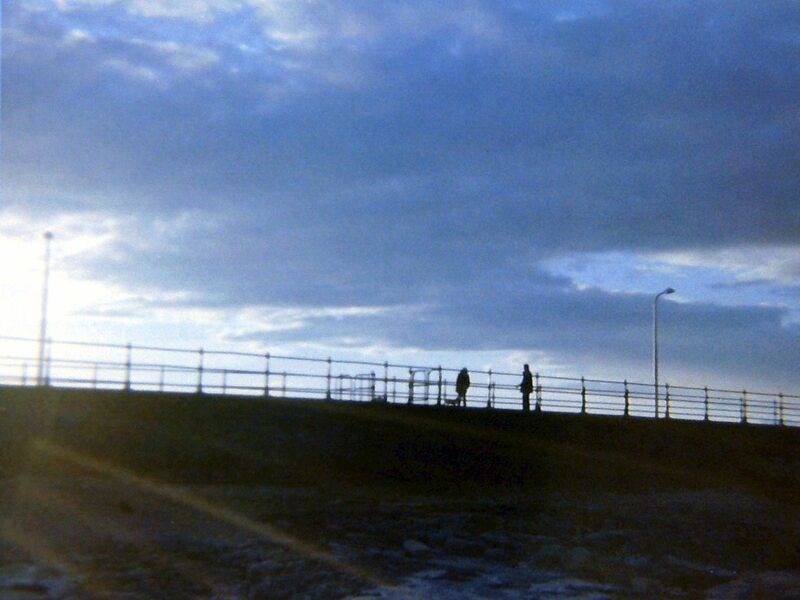 However overall it certainly feels a lot better technically than shots on Lomography’s Diana Baby 110. Thanks for the review. Fun, but somewhat impractical camera and, to my mind, a complete waste of film and processing. 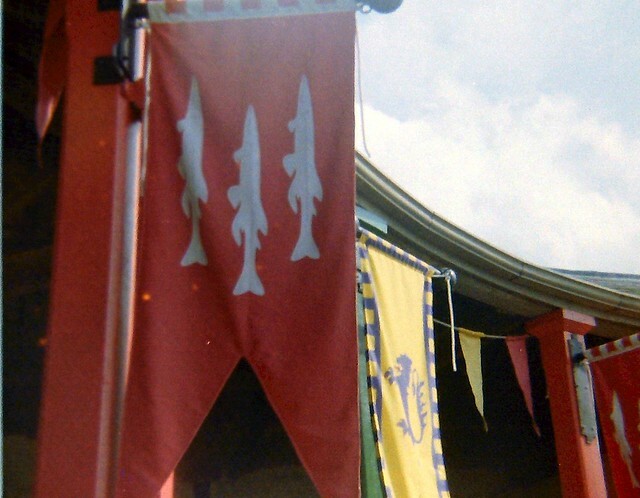 A scale-downed version of all those plastic cameras that used 127 and 120 roll film, but at least these produced significantly larger negs to work with, even though the results were just as dire. These 110 cameras were often given away free. I have two from SupaSnaps, badged “Flicker”, one in ivory, the other in yellow, and a third, identical model, badged “KP” (I assume the packet of nuts) in blue, this latter unit being complete with instructions. Aesthetically, these look better than the Halina’s black box, IMHO, as the front is actually curved, being widest at the right hand side with the lens, and gradually narrowing towards the toothed winder. Whilst it is not clear from your Halina pic, my models have a proper “sports” finder with front and rear standards. The gross measurements are 61mm wide, 41mm deep, and 31mm high (including the folded finder). How do these compare to your Halina? 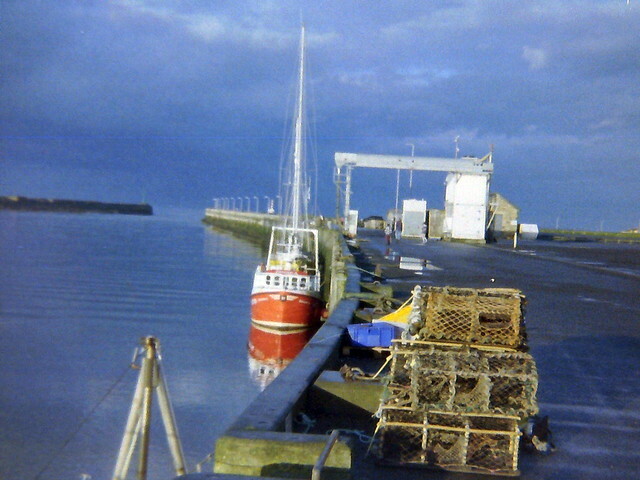 It is fun to use and produced images as good as the £40+ Diana baby 110 if not better. That’s interesting, Alan. If your measurement regarding depth is correct, and ideally this should be at the lens end, it is a good 10mm shorter than the SupaSnaps model I have. 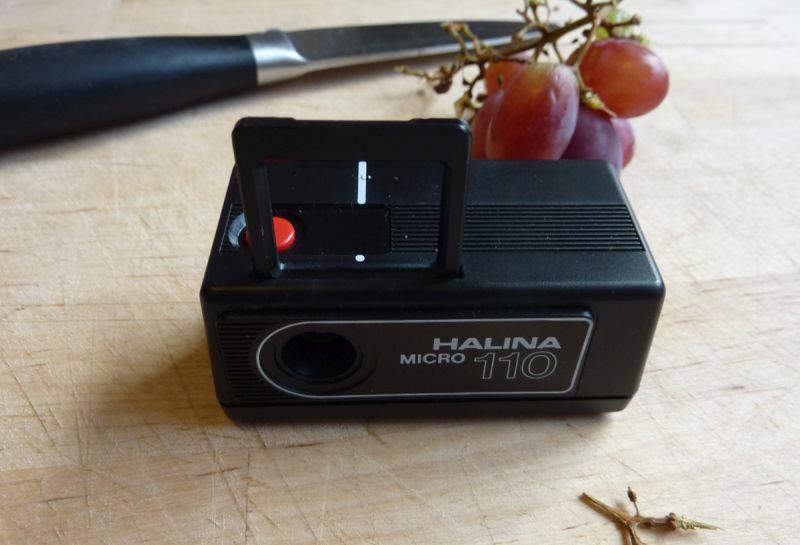 Other things being equal, this would indicate that the Halina must have a shorter, and therefore wider angle, lens. Given the front curvature of the SupaSnaps, it is actually about 34mm deep at the short end where the winder is, and this is located on the front left of the body. Given the curvature, this is not so easy to measure with my digital calipers. So if your Halina really is only 31mm deep at its widest part of the body, it must indeed rank as the smallest 110. I’ve just finished a rollof film on this 110 camera but as you’ve said it is difficult to remove the film… I don’t even know where to start, can you describe as to how to remove it? Honestly those photos are really good considering it’s only a toy, and how small it is. I’ve seen worse!